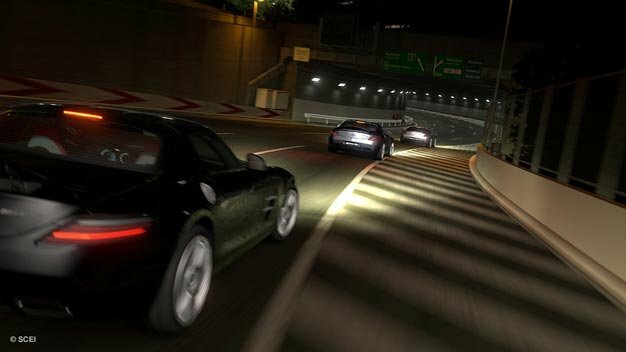 It’s been in development for years, a release date was given at E3 2010 which was later pushed back, and now the game has gone gold… but we can’t help but take everything Polyphony Digital and SCE say with a pinch of salt as far as Gran Turismo 5 is concerned. However, to quell fears of the game not making it to shelves before year’s end, SCEA’s senior VP of marketing Peter Dille has assured and reiterated that the game will in fact be available for Christmas this year. “Yeah, Kazunori came out with a comment that they are working on a few last things,” said Dille. “He apologized to the community, but explained it is coming before Christmas. We haven’t put a date to that yet, but we will just as soon as we get word from him when he’s done.” This comment, and this apology.